From the humble environment of a renovated farmhouse in 1984 to the current 8-acre campus, friends of The Children’s House have invested their time, talent, and resources to sustain and grow our school into what it is today. This year, the goal for the Annual Fund is to raise $40,000 by June 30, 2019. 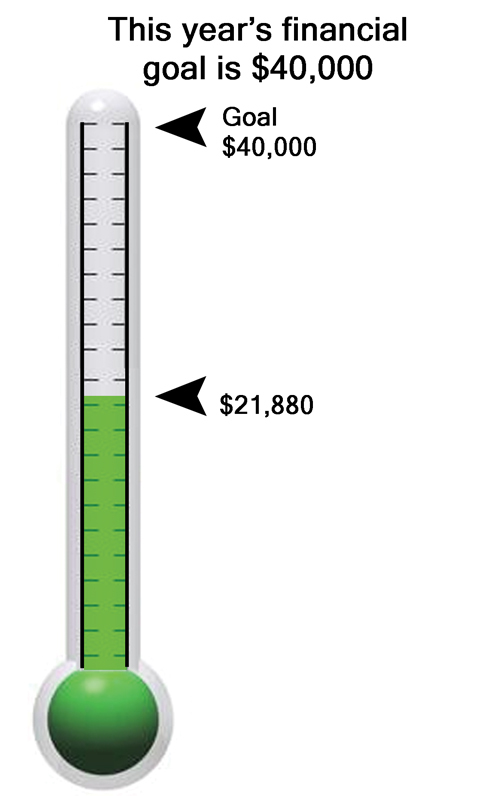 As of April 8, $21,880 has been received from generous parents, grandparents, alumni families, foundations, and corporations. You can be part of the vitality of our school by making a gift today. Thank you. We gladly accept gifts in honor or in memory of someone. Simply include a note with the name of the person, the sentiment behind the gift, and their address and we will send a card to the honoree or family acknowledging your gift. 5363 North Long Lake Rd. 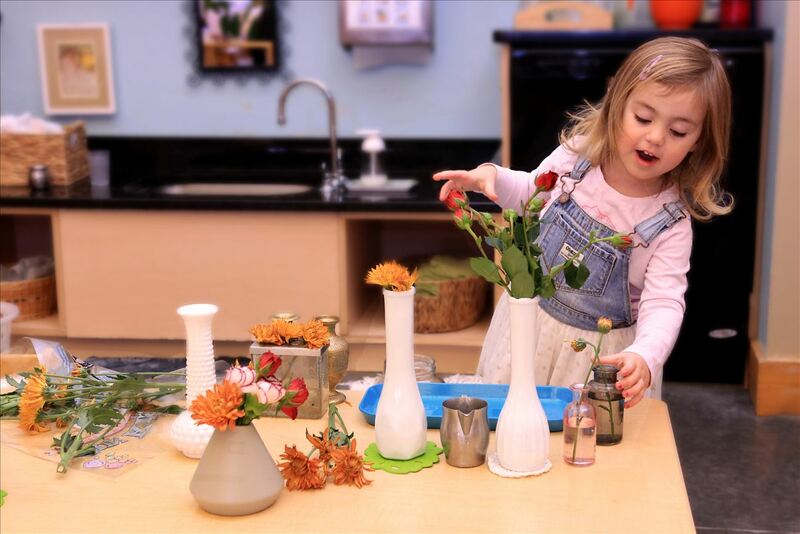 The Children's House is a nonprofit organization and chooses to operate on a tuition gap basis where fundraising is needed to offer the highest quality Montessori education while keeping tuition at an accessible rate for our region. If you are associated with a private or family foundation that values education, please make us aware of your funding guidelines. The Children’s House is a nonprofit organization. Tax ID# 38-2536891.